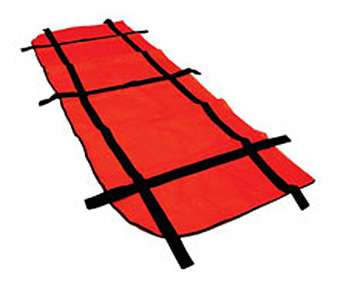 Water Recovery Mesh Body Bag comes with 10 handles and is currently used by the US Coast Guard, US Navy, Police and Fire Department Dive Teams across North America. This is also commonly referred to as a Water Recovery Mesh Pouch, or a Water Recovery Body Bag. 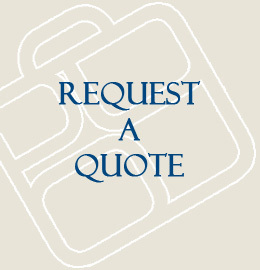 HIGH VISIBILITY polyester scrim mesh. Full three sided perimeter #7 zipper that opens like a "clam shell" for ease of use in water recovery operations. 10-handled design for ease of handling in and out of the water. High strength mesh material drains water quickly once out of the water. Currently used by the US Coast Guard, US Navy, Police and Fire Department Dive Teams nationwide.